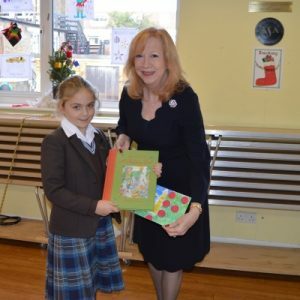 A huge congratulations to Freya in Year 5 who was the winner of the Epping Forest Constituency Christmas Card competition! 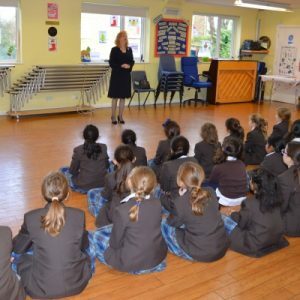 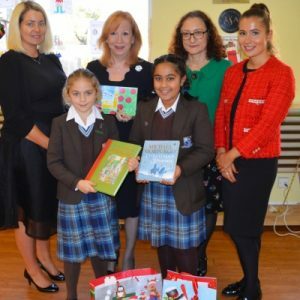 This year the theme was ‘Big Ben at Christmas’, and was open to children from all primary, junior and infant schools in Epping Forest. 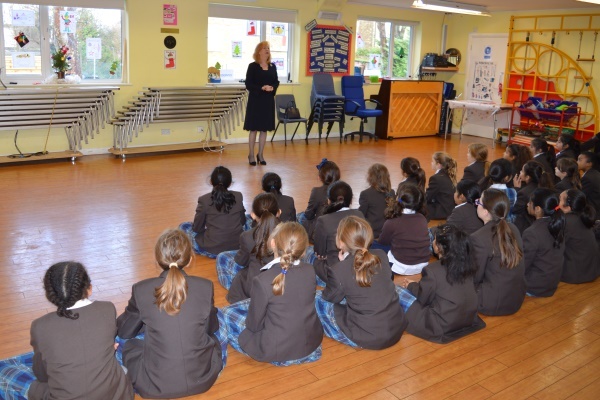 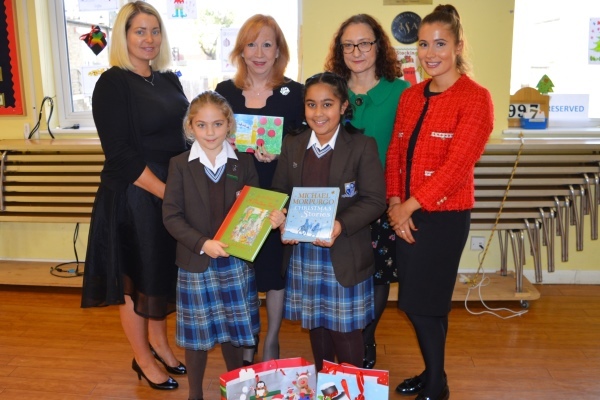 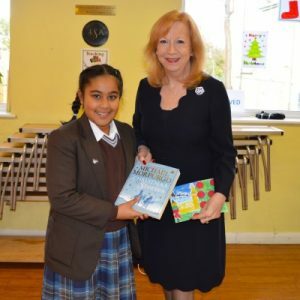 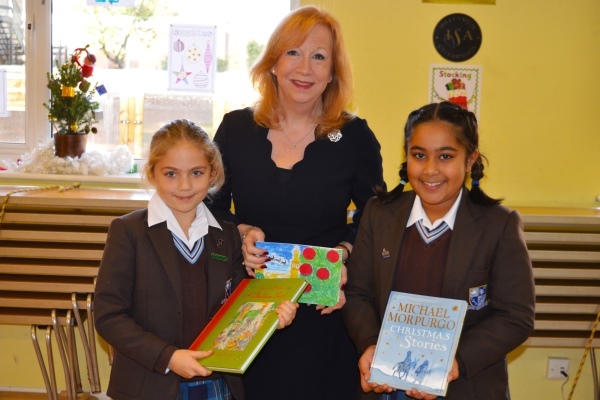 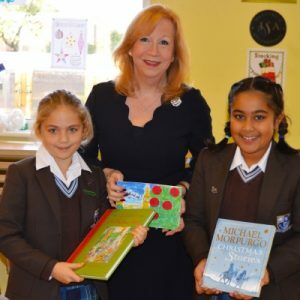 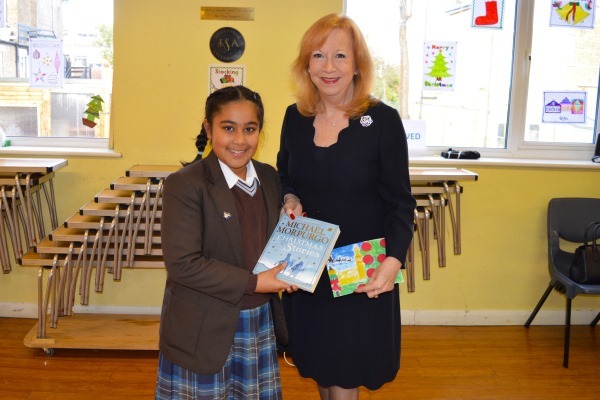 On Friday Epping Forest Dame Eleanor Laing MP visited Braeside School to present a prize to our worthy winner and runner up, Inaaya, also in Year 5. 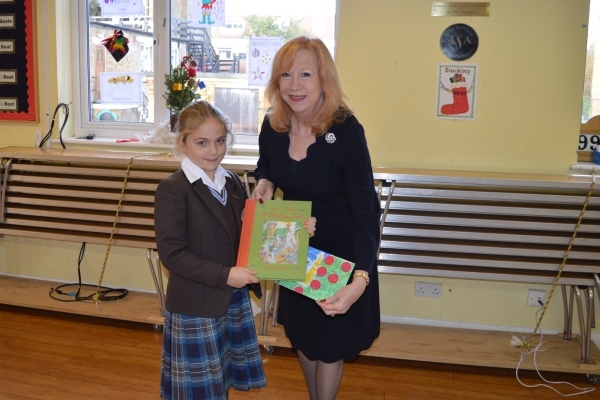 Freya’s picture has been printed as Mrs Laing’s 2018 Christmas card and Inaaya’s has been printed on the back.